Jewish Cultural Historical Museum, does exsist from 1969, it’s situated in two building within the walls of the Snoa. 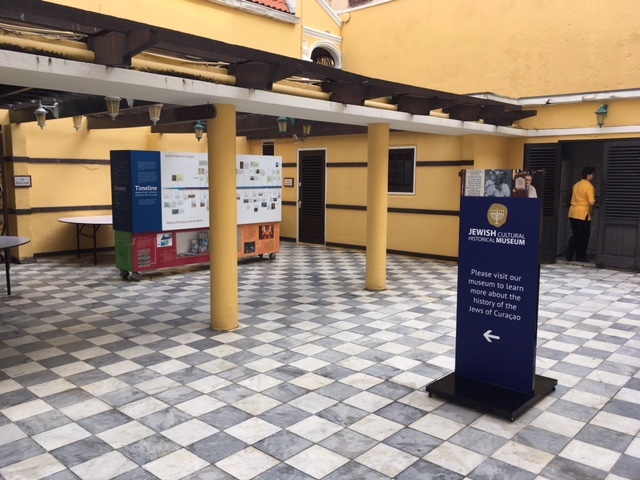 Next to a timeline, it tells the history of the Jews of Curaçao. 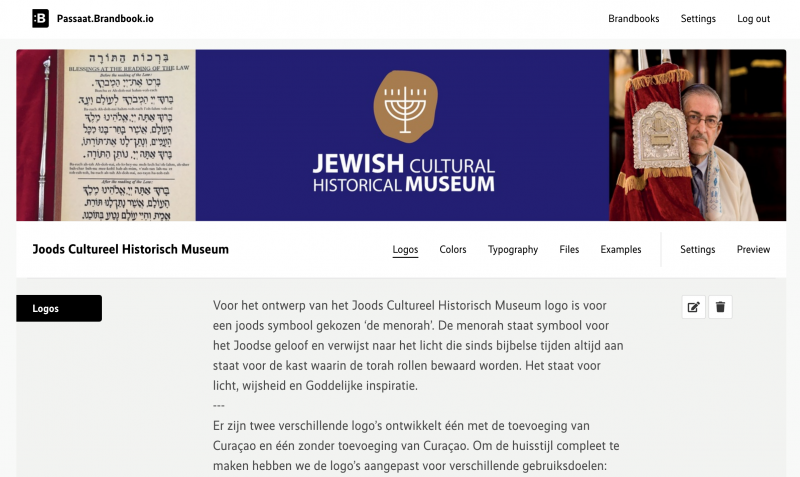 We designed a new logo & corporate identity for the museum. We have choosen ‘the menorah’ as symbol in the logo. 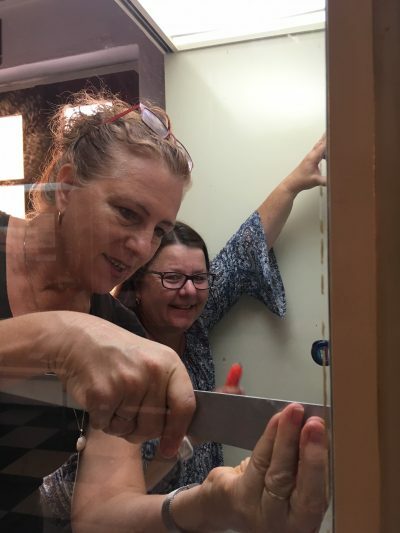 The menorah is a symbol of the Jewish faith and refers to the light that since biblical times has always been on for the cupboard in which the torah rolls are kept. It stands for light, wisdom and Divine inspiration. Next to some house style elements they have a digital brandbook, were they have easy accesto their logo and housestyle elements. 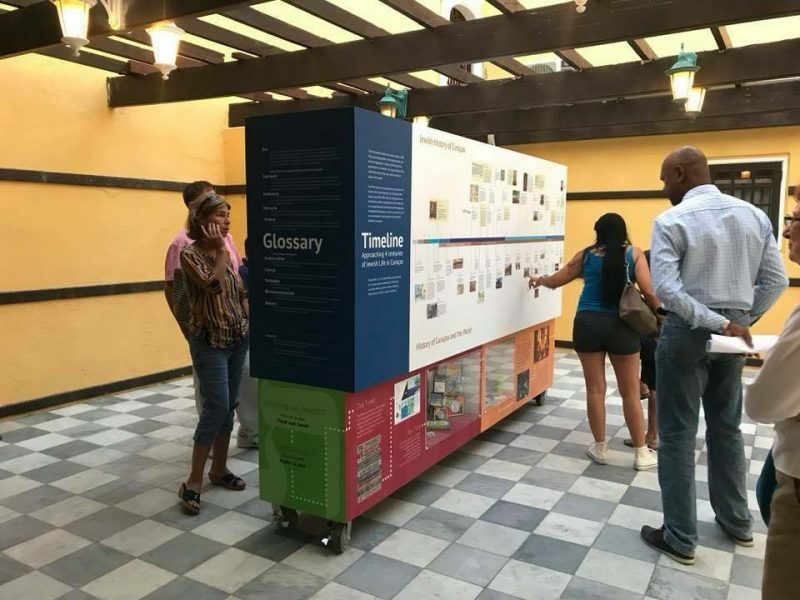 Next to the corporate identity, we have designed a timeline exhibit with the history of the jews of Curaçao, compaired with the world & Curaçao history. This gives you a nice scope of relationships next to each other. 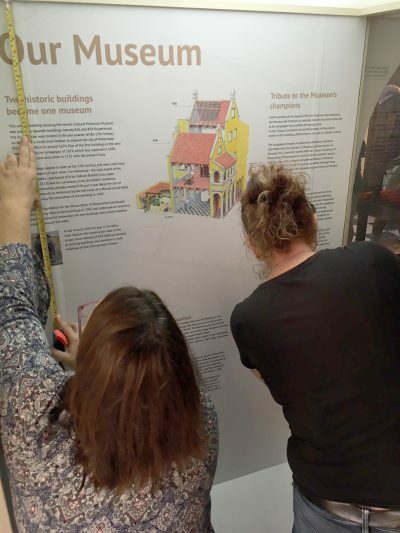 Currently we are buzzy with the designs inside the museum and its renovation.